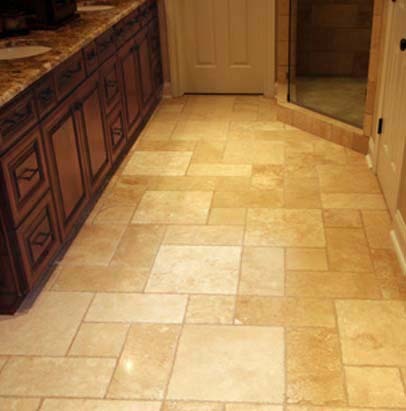 Beige Marble is a very robust and hardwearing material. Tumbled. It is available in several sizes and also mosaics. It is suitable for kitchens, bathrooms, and wall tiling and flooring of any nature.